Pandora Porchillo was born during the Dark Ages, where chaos, plagues, poverty, and superstitions were high at all times. Since she was a child, she was prepared by her family for something unknown to her. 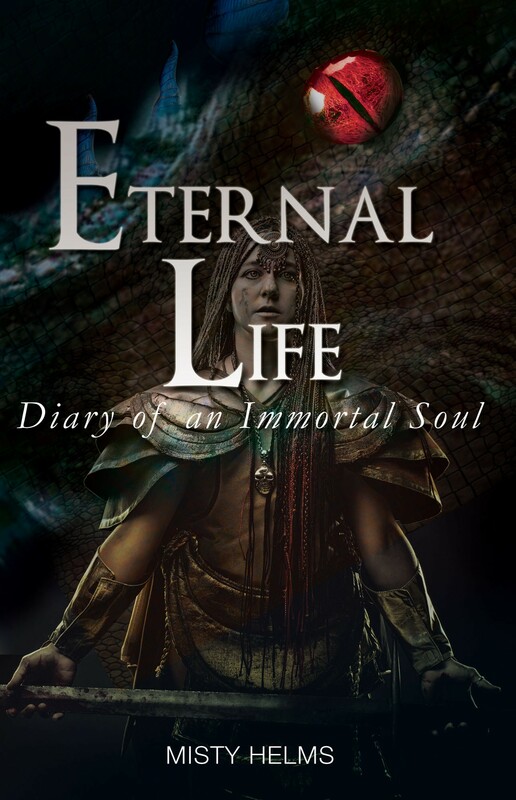 To be a part of the story that holds the key to all known and unknown life to have ever existed which was written sixty-one thousand years ago; written by mystics that had created and spawned true immortality. Six mystics and each had different views on the world, and how they wanted to be a part of it. In finding immortality, the six used it differently but the seventh combined it all. She was the one who was born of both worlds; the creator and the daughter of the first angel and the first demon. She had the best of gods and the best of hells and was casted away to earth in human form.